Heartworm disease is a serious and potentially fatal condition that affects dogs, cats, and up to 30 other species of mammals. It is caused by parasitic worms living in the heart and the major vessels of the lungs. The scientific name for the heartworm is Dirofilaria immitis. Although heartworm disease is virtually 100% preventable, many dogs and cats are diagnosed with it each year. Heartworm disease has been diagnosed in all 50 states. Because heartworms are transmitted (as microscopic larvae) through the bite of an infected mosquito, heartworm disease can occur anywhere there are mosquitoes. Even indoor cats are not safe from heartworm infection, as studies have shown that more than 25% of heartworm-infected cats live indoors only. The American Heartworm Society (AHS) estimates that 1 million dogs in the United States are infected with the disease, and the incidence may be rising. Wherever dogs are infected, studies have shown that cats are likely to be infected, too. Initial signs of heartworm disease in dogs and cats can be subtle. When infected, both species may develop a chronic cough. In cats, the signs may mimic feline asthma. Cats may also die suddenly without showing any prior clinical signs. Affected dogs may have lethargy (tiredness) and exercise intolerance (refusal to exercise or difficulty exercising). Most infected dogs and cats don’t show clinical signs until the disease is advanced, so testing may be the only way to identify pets with early heartworm disease. If infection is detected early enough, canine heartworm disease can be treated before permanent damage is done to the heart, lungs, and blood vessels. However, if the infection has been present for a long time or consists of a large number of heartworms, the risk of complications increase. In these cases, treatment can be more expensive and complicated, and dogs may need many months to recover from the infection as juvenile and adult worms are cleared from their systems. Hospitalization may be required. The goal of treating heartworm disease in dogs is to remove all stages of the parasite (including adult, larvae, and an immature stages known as microfilariae) and improve the pet’s condition without causing treatment complications. First, your veterinarian will conduct a series of diagnostic tests to determine which stages of heartworms are present. During this time, your veterinarian may also perform tests to reveal how much damage (if any) has already been done to your dog’s heart, lungs, and blood vessels as a result of being infected. 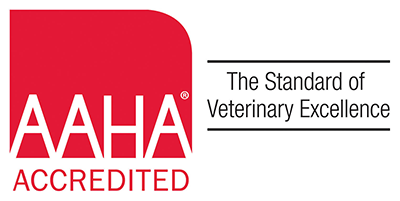 After administering treatment for heartworm disease, your veterinarian will recommend follow-up testing to ensure that the infection has resolved. Some dogs may need to be treated more than once to clear the infection. If significant damage to a dog’s heart, lungs, and vessels has already occurred, permanent health issues may remain, even after the heartworm infection is successfully treated. Dogs exhibiting severe clinical signs may first need to be stabilized with steroids and other medications before administration of medication to kill heartworms. Additional medications may also play a helpful role in supporting dogs whose heart and lungs have sustained permanent damage from heartworm disease. In cats, there is no safe and effective medical treatment for heartworm disease. Your veterinarian can discuss with you how best to monitor your cat and manage the signs of disease. Antibiotics, steroids, and other medications are sometimes recommended. For cats with severe breathing problems or other complications, hospitalization may be needed. In some cases, surgical removal of adult worms may be attempted. However, this surgery is costly and has some risks. The best “treatment” for dogs and particularly cats is prevention. 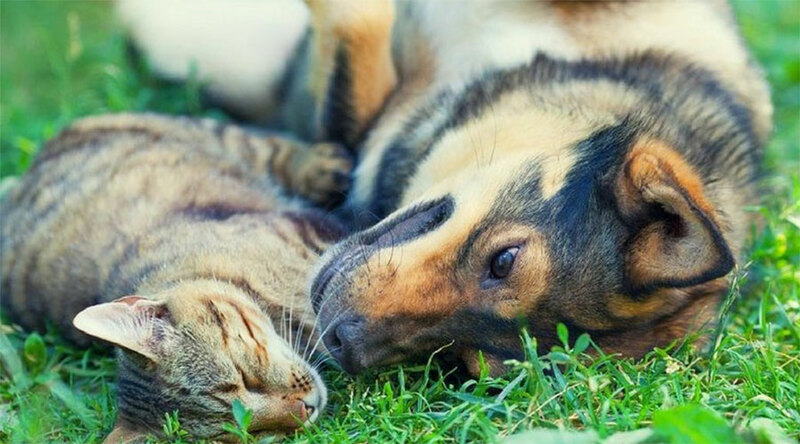 Safe, easy-to-administer, effective medications are available to prevent heartworm disease in dogs and cats. Ask your veterinarian which medication is best for you and your pet. The American Heartworm Society (www.heartwormsociety.org) recommends year-round administration of heartworm preventive medications. Some heartworm preventive products have the added benefit of controlling other internal parasites of concern, such as roundworms and hookworms in dogs and cats as well as whipworms in dogs. Some products also target external parasites, such as fleas and mites.